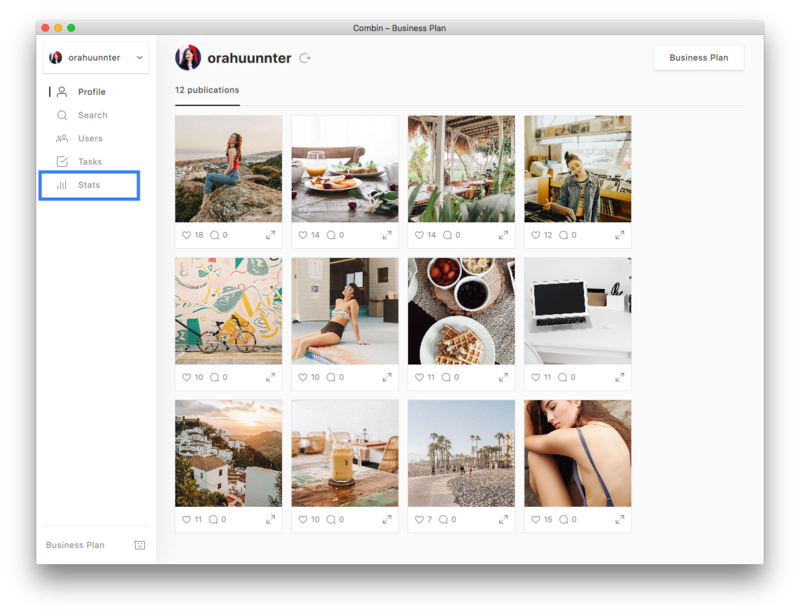 Three years ago Instagram launched new tools for business users, including business type of profiles, the ability to turn Instagram posts into ads right within the Instagram app, and the account analytics tool. These tools changed the digital marketing game, introducing easier ways to stand out and help brands understand what grabs current and potential customers’ attention the most. The content performance and some audience information the Insights provide is helpful, revealing how effectively brands promote their content, how strong their hashtag strategy and timing are. However, the module turns out to be pretty basic overall, lacking the ability to export data and have a deeper look into the account statistics. The Insights module gives access to the data only from mobile and about the last week. Since tracking the right metrics is essential for effective, natural growth on Instagram, a lot of different services started to pop up on the market shortly after the Instagram business tool set’s release. Iconosquare gathers analytics and sends users performance reports with tips for optimization, Minter.io shows which photo filter performs best among the audience based on a comparison of multiple data points and breaks down engagements into performance rates that are much easier to swallow, and a variety of other services provide extended information for all the Instagram marketers needs. 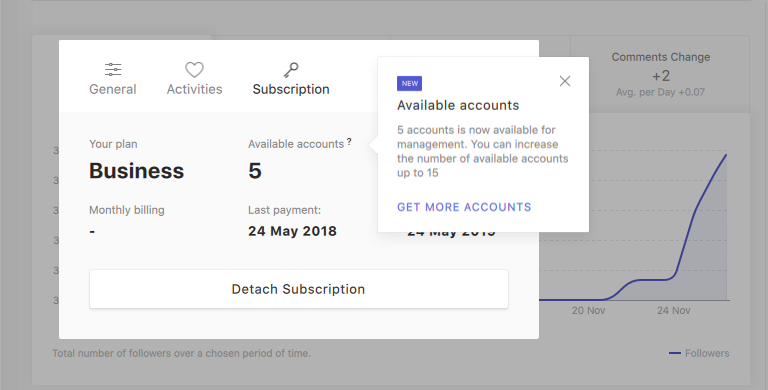 The list of the assistant third-party applications for Instagram management has recently increased due to the launch of Combin’s statistics module. Combin is a desktop application for Instagram audience organic growth and convenient management. The idea behind the application is the extension of the existing Instagram features’ power for quicker, safer audience growth of individuals and small businesses’ accounts. Combin has advanced audience and content search, smart action tasks scheduling, and now, account statistics. Unlike Instagram, Combin displays the information not only about the last week’s changes, but also the current month, the previous month, and each day of these periods. Understanding how many likes, comments, follows and unfollows are available for the account hourly and daily, you can gradually increase the number of actions allowed by Instagram to the maximum, and use its full potential to attract the attention of target audience. Tracking account growth helps to determine how well your strategy works and make timely adjustments to it for the best results. Combine statistics from Instagram’s Insights with Combin’s Stats or data from other statistics and analytics services to get the complete picture and ensure the continuous growth progress!